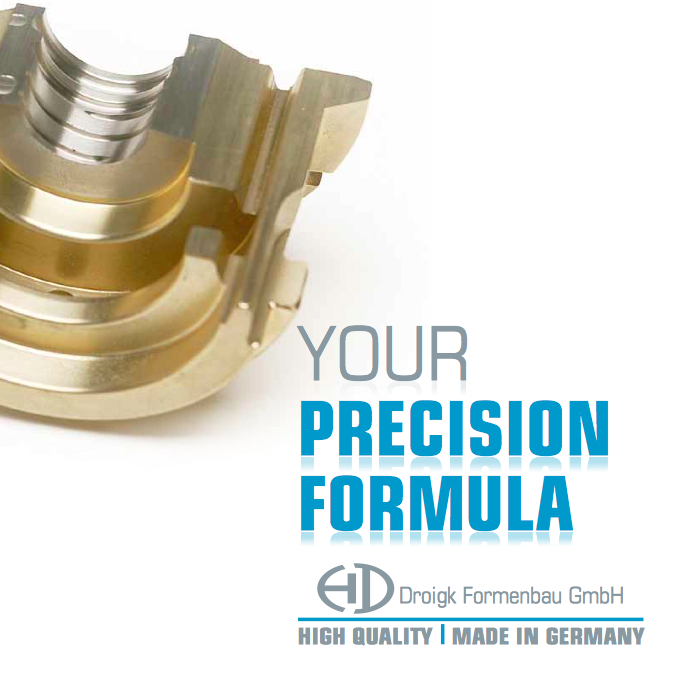 For more than 60 years, Droigk Formenbau GmbH has been synonymous with mould making for the glass industry. 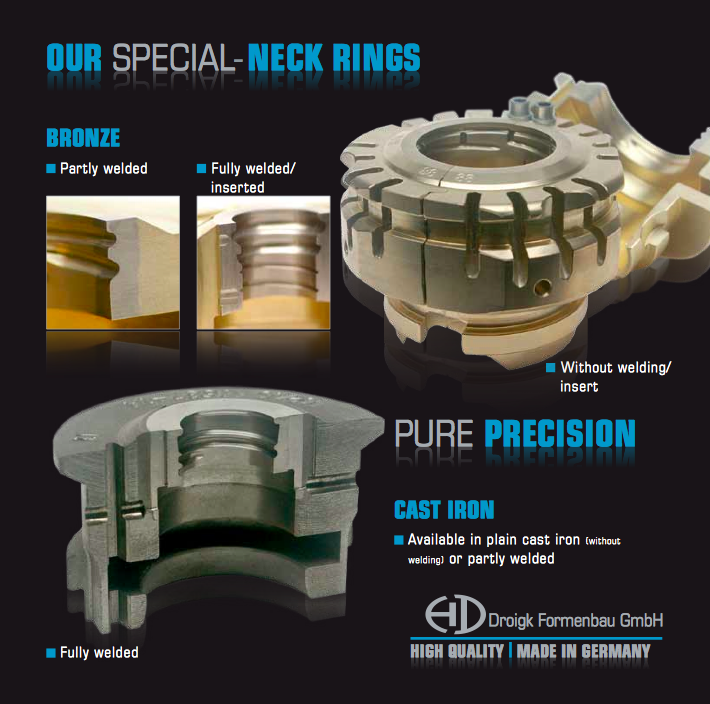 Innovative, precise and committed to the high quality “made in Germany”. The family-run company was founded in 1957 and has its headquarters in Iserlohn (Kalthof). 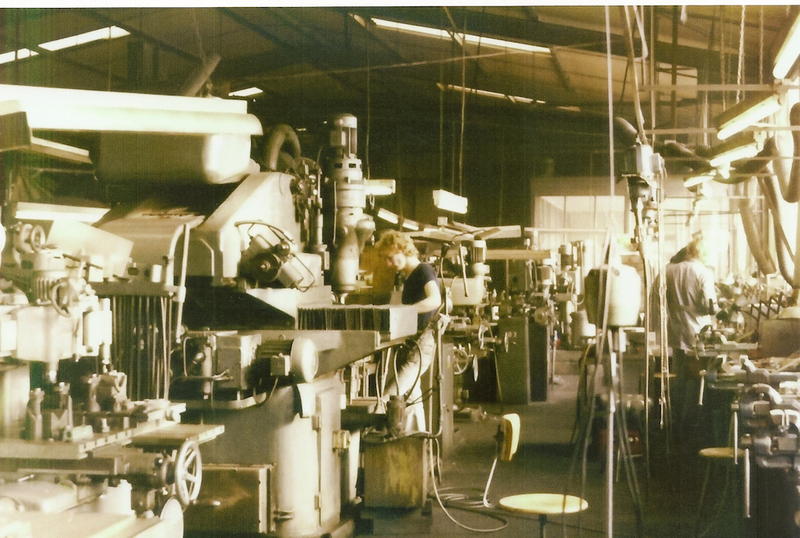 In 1957, I founded Droigk Formenbau GmbH with the goal of earning a solid reputation in the glass mould making industry. A goal we have already accomplished in Europe. Download our company brochure and a product guide. Click on the images to the left and right of this text to view, save and print the PDF. We have 48 employees working in production. They are highly trained professionals with many years of experience. In 2014, we generated more than €6 million in the glass industry. 45 CNC machines are used in our production facilities, working in three shifts. Fully automated, cutting-edge robots assist our production processes – guaranteeing efficiency.